Established in 1898, Westminster Presbyterian Church has been committed to “seeking the shalom of the city” for over 120 years. The church, originally located on Walnut Ave and known as the Walnut Avenue Presbyterian Church, relocated to its current location at 1140 Greenwood Avenue due a need for more space. Ultimately adopting the name Westminster Presbyterian Church, they continued to increase in both population and capacity over the next several decades — a growth that resulted in the construction of a large multi-purpose room known as Cook Hall in 1952, a new sanctuary in 1958, and eventually an adjoining educational building in 1964. Over time, however, Westminster’s population began to decrease. After some time, the membership slimmed down to a smaller congregation predominantly comprised of Euro-Americans. This, of course, challenged the church with a tough decision. Leave Trenton or adapt? 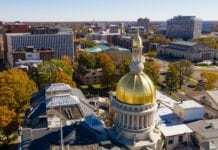 Fortunately, they chose to stay in Trenton and strive to become a house of prayer and praise for people of all nations. Today, Westminster has a robust and diverse congregation comprised of individuals from various cultural and socioeconomic backgrounds. 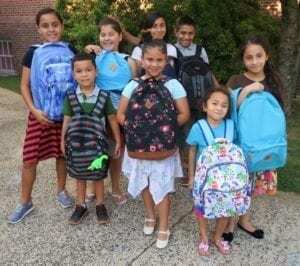 This transformation was led in part by Pastor Karen Hernandez-Granzen who received her installation in 1995 and has been a staple in the Trenton community. 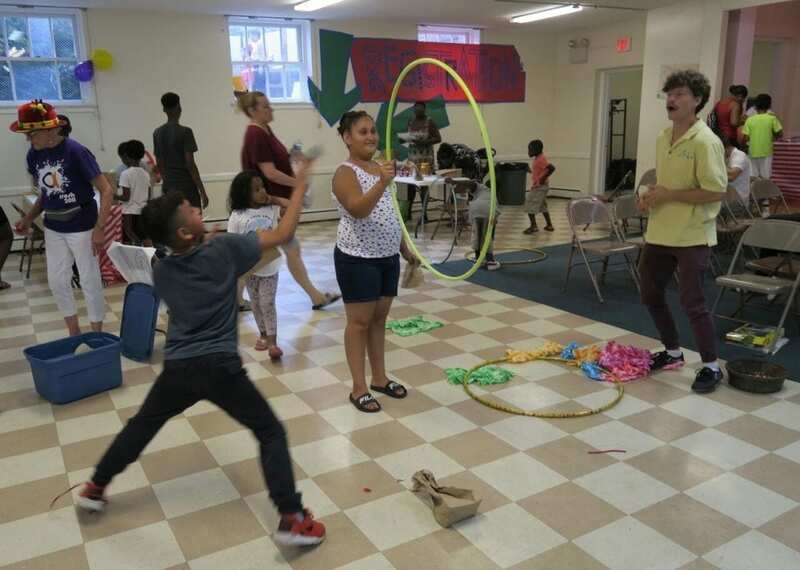 In the early 1990’s the church’s future looked bleak, but today they are seeking the shalom of the city in many profound ways as they prepare to celebrate their 120th anniversary on September 30th. Every Sunday at 11 am a diverse group of members gather to worship. Anyone, regardless of background, is welcome to attend. Since 2000, weekdays from 3 pm to 6 pm the halls of the education building have been filled with students in grades K-8 receiving nutritious hot meals; daily reading groups designed to foster development of literacy skills led by volunteers from local colleges; S.T.E.A.M. (science, technology, engineering, arts, and manufacturing) enrichment activities; mentoring; and much more. 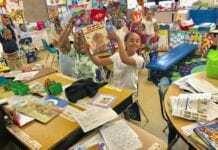 The award-winning program runs according to the Trenton Public Schools calendar. 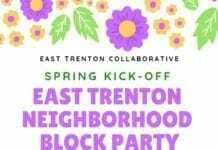 To learn more visit http://www.WPCtrenton.com/ministries/getset. Every Monday and Wednesday from 7 pm to 8:30 pm Westminster hosts The English School to provide English classes and tutoring for non-English speakers. To learn more visit http://www.WPCtrenton.com/ministries/englishschool. 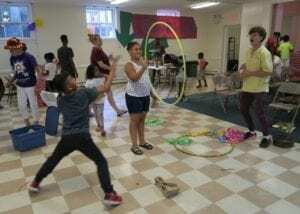 Every year Westminster, in conjunction with Princeton University, hosts the annual Get SET carnival to celebrate and prepare area students to go back to school. 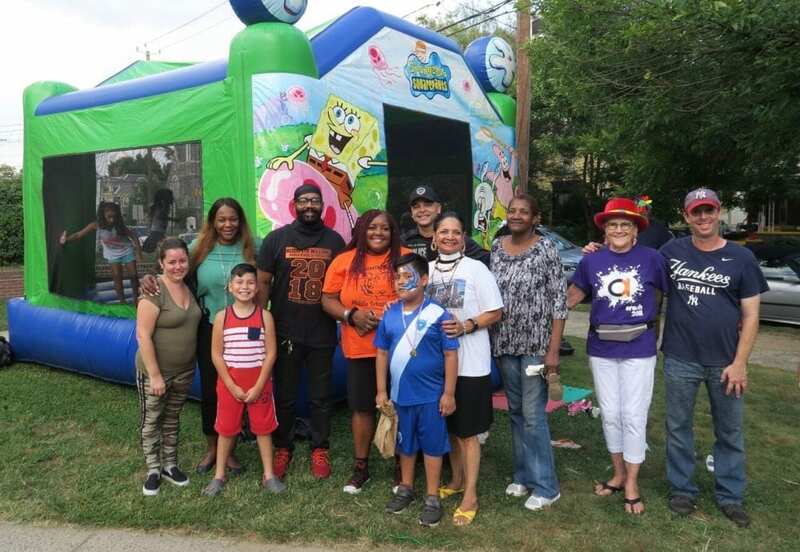 On September 6th, their carnival was filled with various games and activities such as performances by the Trenton Circus Squad, face painting, and more as well as giveaway backpacks filled with school supplies to over 200 Trenton youth.